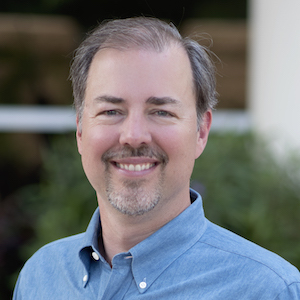 While teaching coaching skills for more than a decade I’ve witnessed firsthand the massive shifts in how leaders communicate after receiving a little training. Yet, I was still surprised by the study reported in Harvard Business Review called “Most Managers Don’t Know How to Coach People. But They Can Learn.” The findings are so dramatic, I want every leader, manager, and organization to be aware of them. Here’s what the study uncovered and my take on it. Expert coaches watched the videos of the managers coaching and evaluated them. In large part, the managers gave advice or a solution. The authors of the study called it micromanaging-as-coaching. The managers thought they were coaching and rated themselves as such. This first finding demonstrates the default coaching behavior among untrained managers is a consulting, advising, or micromanaging style. 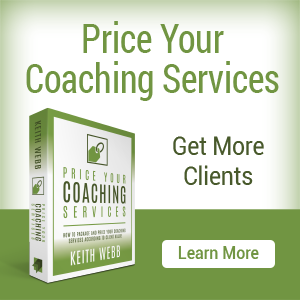 Coaching that is consulting isn’t going to produce excellent coaching results. 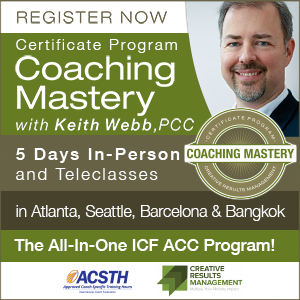 The default coaching behavior among untrained managers isn’t coaching at all. The managers’ peers also watch the videos of their coaching and evaluated their coaching skills. The evaluation by peers was significantly higher than that of the coaching experts. The peers’ evaluation confirms a default to consulting, which is to be expected. But a second concern emerges when micromanaging-as-coaching is reinforced by peers as good coaching it is difficult for managers to grow in their coaching skills because those skills are seen as adequate already. After their initial coaching conversation, the managers were given a 15-hour coaching training to learn and practice the 9 coaching skills. The managers and their peers then reevaluated the initial coaching conversations. The managers dropped their rating of themselves by 28.8%. The manager’s peers also reduced their assessment by 18.4%. What this indicates is even a little knowledge and practice of coaching skills increases a manager’s self-awareness of their ability to use those skills. Self-reflection is only helpful if it’s based on the correct standard. Here’s the amazing thing, after completing the training another coaching conversation was videotaped and evaluated by the managers, their peers, and coaching experts. Comparing the manager’s coaching abilities before and after the training, expert coaches rated the managers on average 40.2% higher. 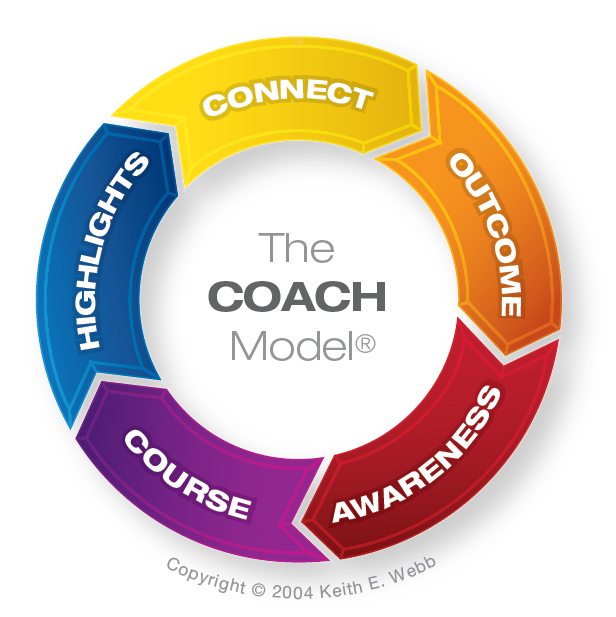 A relatively small investment in coaching training not only increased the manager and their peer’s awareness of what coaching is, it also produced a 40.2% higher average result in the 9 coaching qualities. From this new base of awareness, managers can continue to grow and learn. 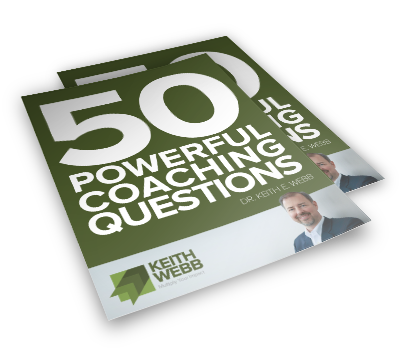 These results correspond to what I’ve experienced training thousands of leaders in coaching skills. 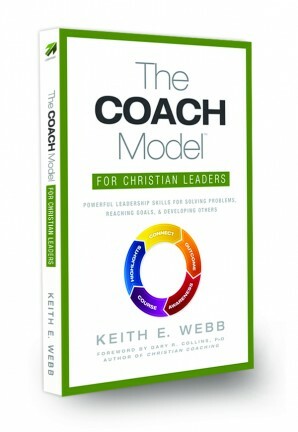 It’s not necessary for every manager to be trained to the level of an expert coach, but they do need some foundational coaching training to add a coaching style to their leadership. 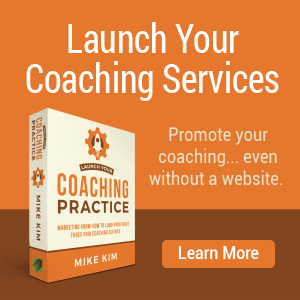 With a short coaching training, managers increased their average coaching abilities 40.2%. One side comment, not mentioned in the study, but helpful nonetheless, is the perception many younger leaders have of themselves. The average age of the study participants was 32. I’ve noticed that many younger leaders think they ask more questions, listen better, and are less directive than the older colleagues. However, younger leaders aren’t any more naturally skilled in coaching than are their older colleagues. Younger leaders have the opportunity to build empowering coaching skills while they are still forming their leadership habits, but because they perceive themselves as already capable in these areas many may not avail themselves of opportunities to learn to coach. With a little training, managers of all ages can utilize an effective coaching style when working with other people. If you or your organization would like to receive training in foundational coaching skills, contact me today!